ESC has developed a strong co-op/internship program which provides undergraduates with valuable work experience and attaining an understanding of the electric supply industry. The co-op program allows students to gain a variety of skills in an industry that can open doors to various opportunities in project management, sales and operations. 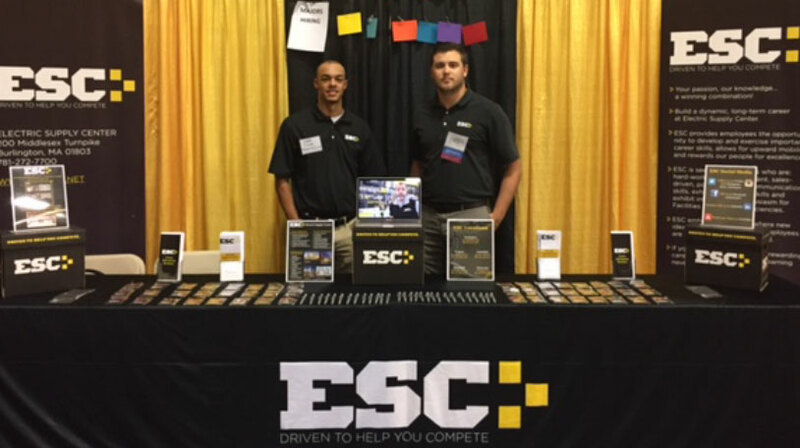 ESC is seeking highly motivated students for full-time co-op positions year-round. All students gain exposure to many aspects of our industry and work closely with management and staff for a hands-on experience you cannot find anywhere else. If you are driven and want to be part of our co-op/internship program, we would love to hear from you. Please email your resume to careers@escctr.net.